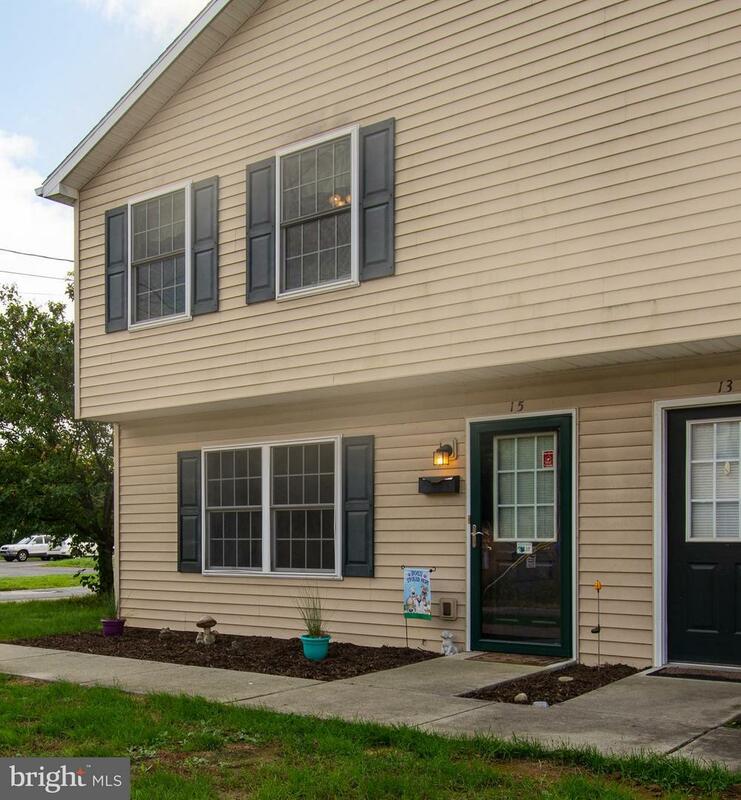 Mechanicsburg S.D., 3 Bedroom, 1.5 Bath, Traditional Layout. New Carpet and Flooring in Foyer and Kitchen 7 Days prior to closing or $ 3000 Credit towards flooring with reasonable offer. Storage under steps. 1st Floor Laundry. Back Patio. Off Street Parking for 2+ Cars. Gas Heat/Central Air. Quick Possession. Newly Painted. Bring Offers. Motivated Sellers. Ask about Cumberland County Grant Money and special First Time Home buyer mortgage programs.